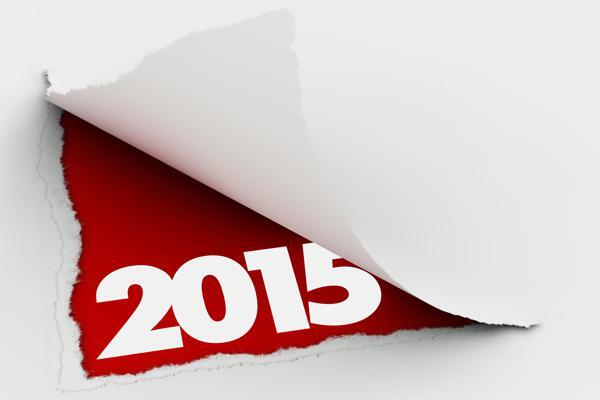 Who to follow in 2015? The New Year is here already (where did 2014 go?!) and over the past year we’ve seen more and more physiotherapists connecting on twitter so here are some suggestions from us on ‘who to follow in 2015’. Like last year’s post (see here), this isn’t just a list of people to follow – there are so many enthusiastic and knowledgeable people on twitter so who you choose to follow will depend on your own aims, experience and interests. This is more of a structured approach to finding and choosing who to follow, with some links to lists and people. Twitter is a great leveler, it breaks down traditional hierarchies so we’re keen not to create more silos through ‘who to follow’ lists – but whatever your aims for using twitter, connecting with the right people is key to getting the most out of social media, and if you are new to it all this is hopefully just a starting point. We’d love you to add your suggestions by commenting on this post. Follow some physiotherapists, physiotherapists who blog and also universities, lecturers, researchers and physiotherapy students – including MSK physios and continence physios – choose people who stimulate discussion, interact and include people who express different opinions to yours! If you’re in the UK follow your local CSP board or regional network and also professional networks. Hopefully you’ll find this list useful, and if nothing else illustrates the huge number of physiotherapists and other healthcare professionals and organisations using Twitter at the start of 2015.